Kieth W. Pinnow age 67 died Wednesday April 11, 2018 at Beloit Memorial Hospital. He was born March 18, 1951 the son of Alfred and Dorothy (Brager) Pinnow in Brodhead, WI. Kieth was employed at Kandu Industries in Janesville for the last 51 years. He enjoyed bowling, watching old movies, traveling and visiting with friends. 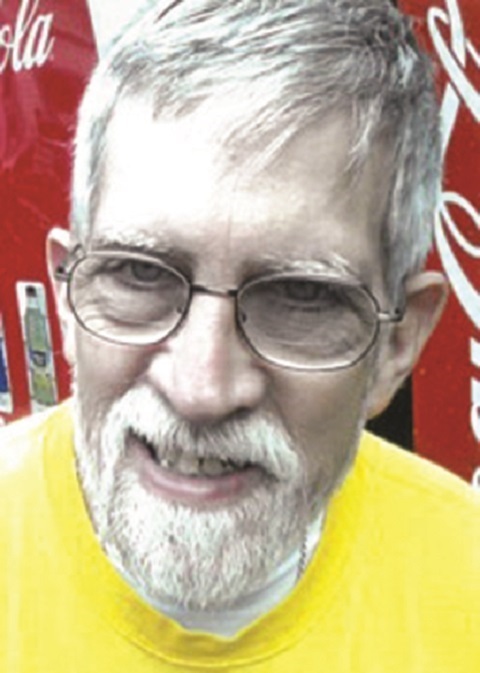 Kieth was a longtime competitor in Special Olympics, where he excelled in bowling. He participated in Fishing has No Boundaries for the last 17 years. Kieth will be remembered for his beautiful blue eyes, soft smile and how he loved meatloaf and ice cream. He is survived by his father, Alfred Pinnow, his two brothers, Dale Pinnow and Alan Pinnow; his sister, Theresa (Jack) Prins; his sister in law, Jan Pinnow; his niece, Nicole Pinnow and his nephews, Bryan Pinnow, and Ryan and Brad Cartwright; and special friends, Susan, Bill and Sarah Eler. He was preceded in death by his mother, Dorothy, his brother, Michael Pinnow and his infant brother, William Charles Pinnow. A special thank you for the years of friendship and support from Becky Green-Program Manager of Kandu Industries and Michelle Wiese-Case worker and Gary Thompson. Kieth’s Funeral Service will be 3:00 p.m. on Sunday April 15, 2018 in the BRIAN MARK FUNERAL HOME, 1000 Inman Parkway, Beloit. 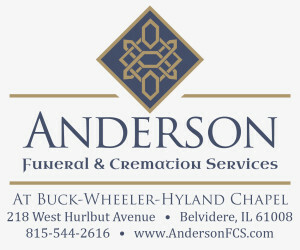 Friends will be received on Sunday in the Funeral Home from 1:00 p.m. until the time of service. Burial will be private, Please share a memory or a condolence with the Pinnow family on our website.